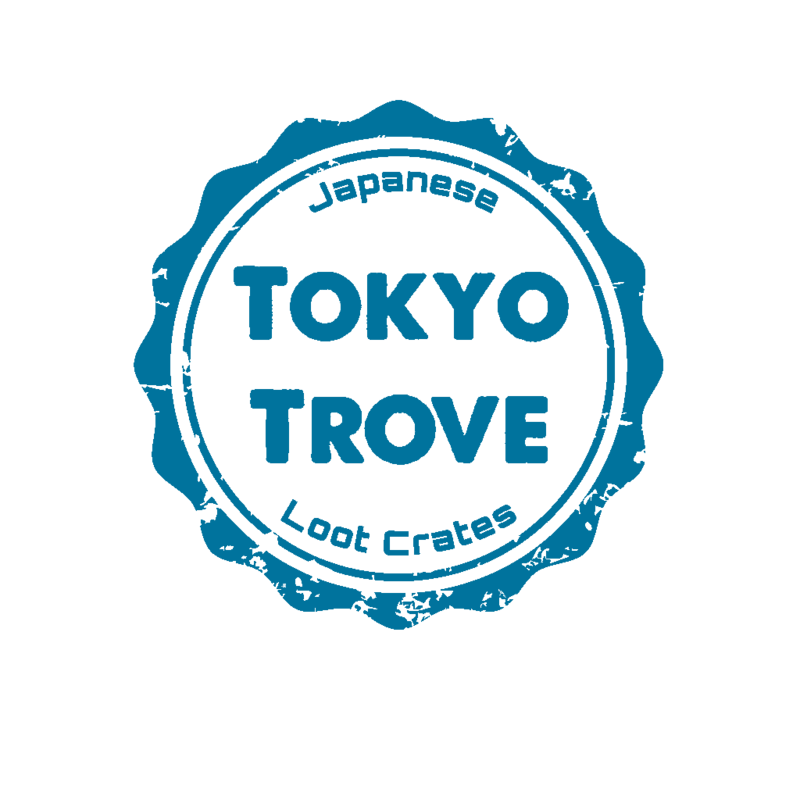 Tokyo Trove is a brand new subscription box. Being called Tokyo; you would be correct to guess that the contents inside come from Japan. The boxes are quite small but will contain between 5-7 items each time. It’s a monthly subscription starting at $23 (dollars) per month. The contents are a mixture of products rather than the boxes being based on one theme such as snacks or kawaii. There is a snack item in the box and a few Japan kawaii products plus a t-shirt so it gives a good mixture of Japanese products. Rather than simply adding photographs to this post, Jordanna really wanted to do her own unboxing video this time to show the contents in our box. 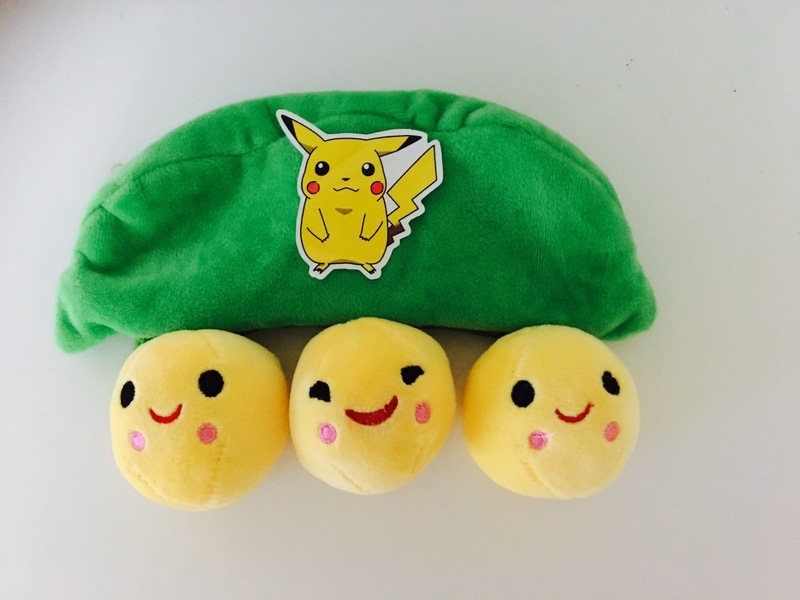 In our box was – a curry crisp type snack, a pen, key ring doll product, sticker, t-shirt and a cute pea shaped green case with fluffy emoji balls inside it. Six products in total although if I add the emoji balls as well then it’s more like 9 products. I do think that the box we received is probably aimed more towards a girl than a boy but other boxes may be different and it is just my opinion. Tokyo Trove also help local businesses plus donate to the whale research and conservation. They also have a special whale watch subscription box. Subscriptions to Tokyo Trove can be started over on their webpage and they can be found on Facebook too.